After hearing rave reviews about the food in Penang, I decided to taste the dishes Penang had to offer. For a budget traveler like myself, finding solace in street food is not only good for my pocket but also for my belly. I found several hunger quenchers along the different streets in Penang. 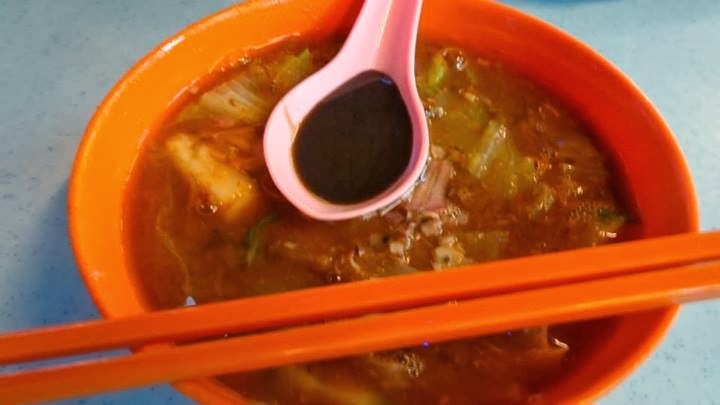 Because of Penang's mix of races, the food was also different depending on which street one eats in. 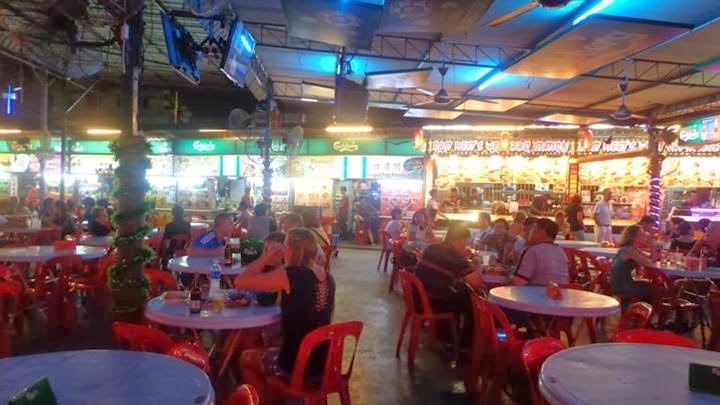 Red Garden Food paradise is a haven for the budget traveler and hawker food enthusiasts. 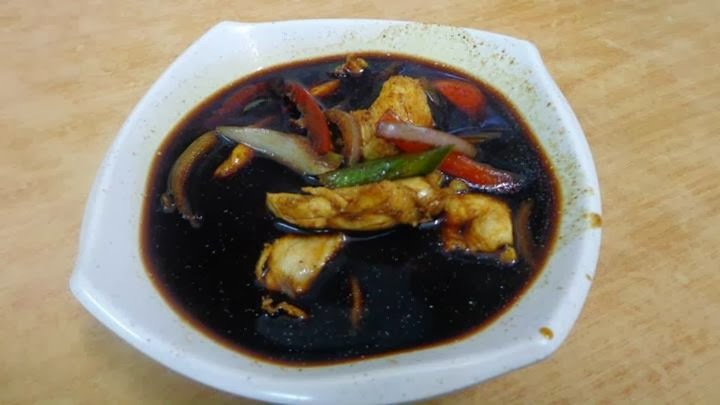 There are different kinds of dishes from the Philippines, Thailand, India, and Malaysian dishes all at budget prices between MYR 4 to MYR 25. This hawker station is quite popular and centrally located within Georgetown. I ate here quite often and got to taste famous Penang dishes here. I found myself wandering around Little India with my friend David. The hostel receptionist suggested we eat here because of the biryani, curry, and the other dish I forgot. I ordered the curry, I was curious about how spicy Indian food would be like made by Indians. 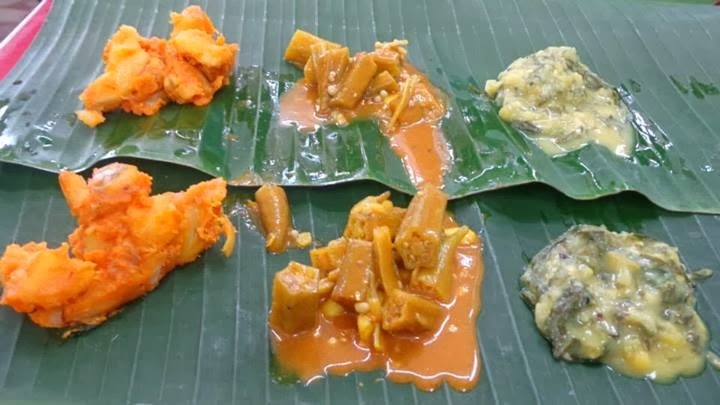 I couldn't quite understand the waiter serving us food so we just went with whatever, and he served us the appetizer on a banana leaf. The curry was definitely spicier than the usual fare I had back home, but it was still quite delicious. My friend David found it novel to eat with his hands and stuff his mouth with anything he could grab. Eating with our hands back home is quite normal, especially in the countryside. I ate with a spoon and fork. When I found myself back in Little India, I decided to give the mee goreng a shot. 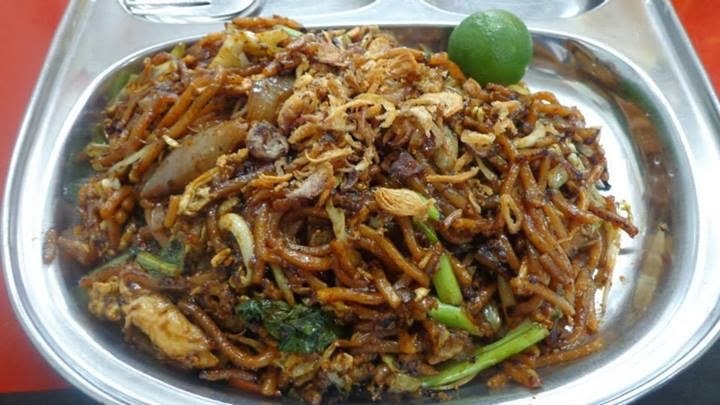 The mee goreng is a well-known Penang Indian-Muslim dish. 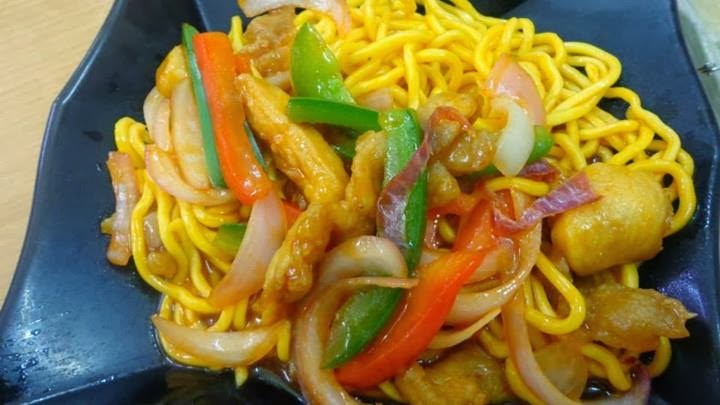 This dish has a spicy kick to it along with crunchy friend noodles. Aside from the noodles variations of this dish contain spicy stewed squid, tofu cubes, and diced potatoes. I got this dish for around MYR 6. The hyped about laksa in Penang wasn't that much different from the dish I had in Malacca, still spicy and delicious. 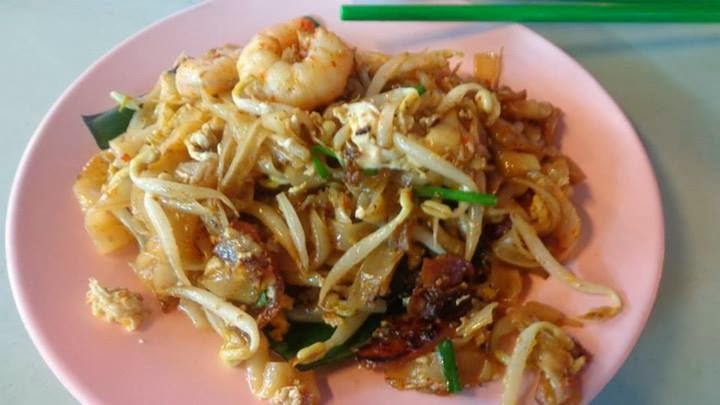 I wouldn't dare leave Penang without tasting the much acclaimed char koay teow. The char koay teow was an oily and garlicky delight. For me, it's more of a side dish rather than a main course. I got this dish in Red Garden Food Paradise for around MYR 4. One of the must-eats in Penang is the chee cheong fun. This dish is made from steamed rice flour rolled and then sliced into small pieces. 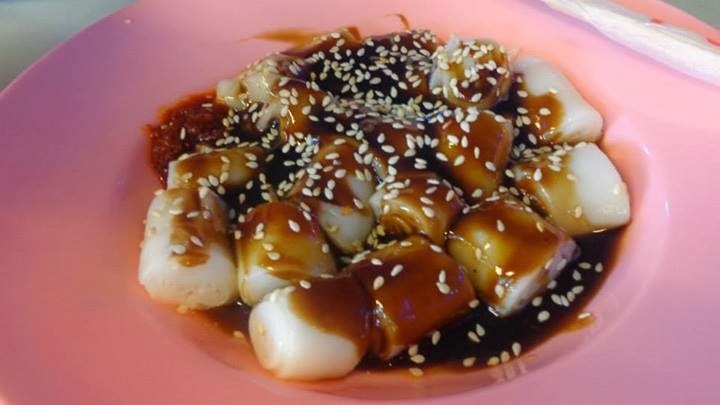 Chee cheong fun is mixed with chilli paste, shrimp paste, sweet sauce, and sprinkled with sesame seeds. The chee cheong fun costs around MYR 4. I forgot the name of these dishes, I ate them in one of the hawker stations near Love Lane. Like most Malaysian dishes, they had a nice, spicy taste to them and good value for money at around MYR 4 per dish. 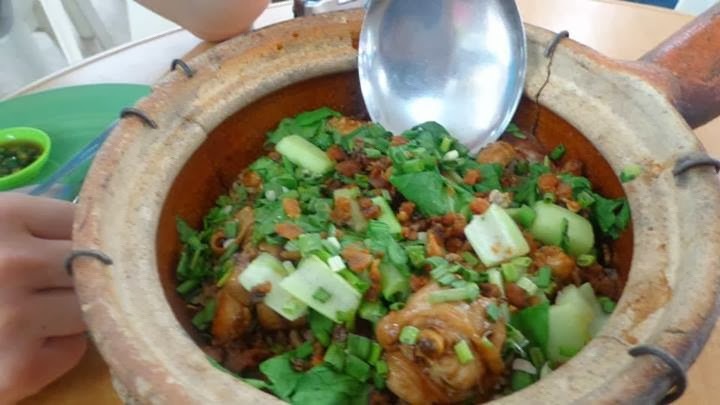 Found this delicious chicken pot in one of the hawker stations near Kek Lok Si Temple. The counterpart of Malacca's cendol is Penang's ice kacang. This sweet dessert comes with shaved ice, beans, palm sugar syrup, jellies, and other ingredients depending on the spin of the stall or restaurant. 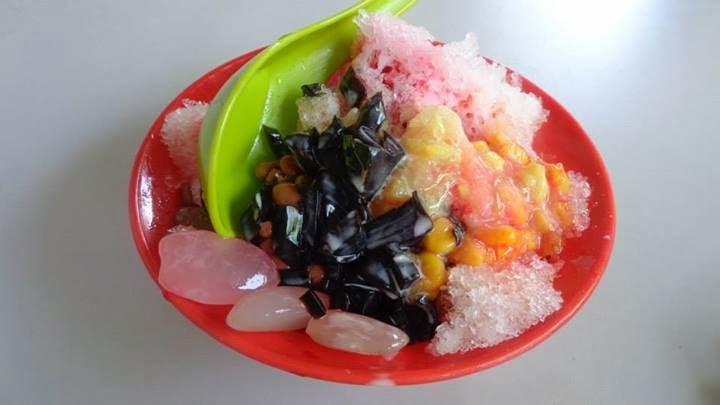 You can satisfy your sweet tooth with ice kacang for around MYR 4. 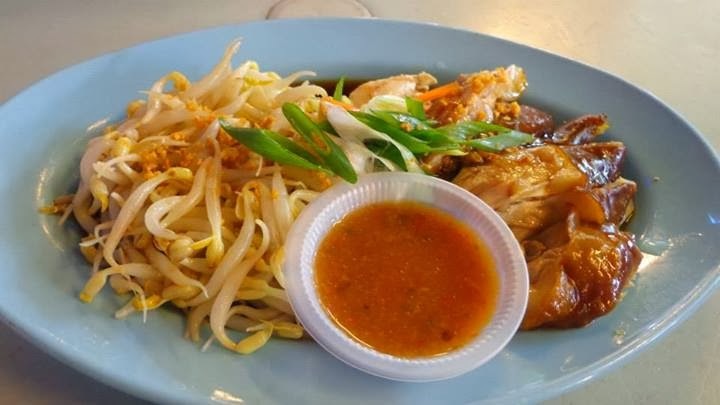 Penang has delicious dishes that make tourists come back for more. I was unable to try the other Penang dishes, but would love to do so if ever I return. Like most of Malaysia, Penang has an eclectic mix of cultures that not only show in its architecture and religion, but also in its dishes. There are food maps about various Penang dishes you can get a hold of one in the hotel or hostel you are staying in. I love the food in Malaysia.. 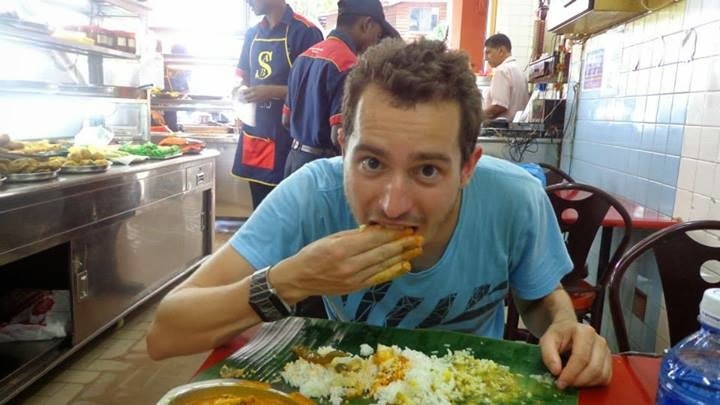 I just don't like the curry so much..
Nice to see foreign people eating with hands. Delicious food and sumptuous surroundings. I didn't eat it Red Garden, cause the taste there just comparable in KL. I bet you missed the famous CKT in Lorong Selamat and Laksa in Air Hitam. 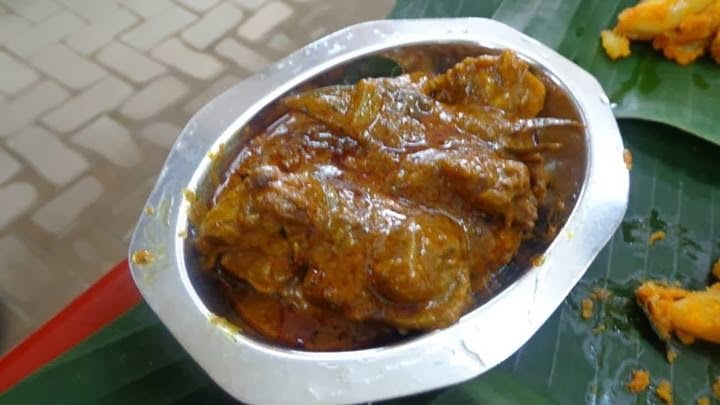 I love curries because of the spicy taste. Their food offerings is very rich in taste. Those photos drive me more to save for a future trip to Malaysia, and yes, I love curry and sea foods. We are foodies and we love to discover eating places and food we have never tried before. This is a very timely post as we plan to go to Malaysia this year. Will surely try out your recommendations. I loved Biryani especially lamb or beef when I was in Riyadh City, really found delicious and stomach-full meal. It's exciting to travel and explore new places and trying to taste new dishes. Travel, food and friends combined with experiences are life's priceless luxury. OH my Gosh! 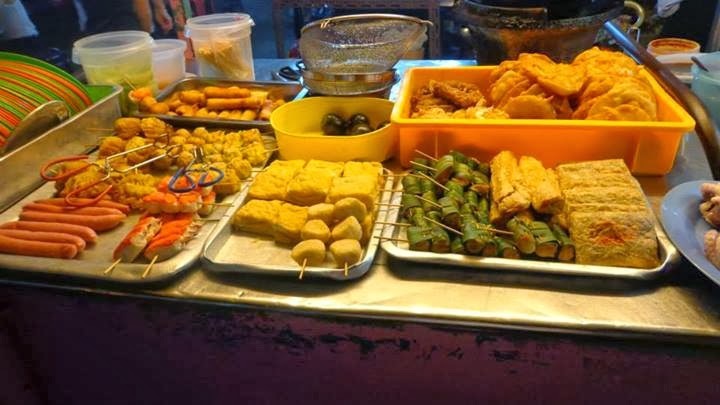 The first thing I try when visiting another country is try the street food and hawker stalls! Everything in here is interesting! I wonder how the Chee Cheong Fun tastes. Hopefully, I can try it soon :) It looks delish.